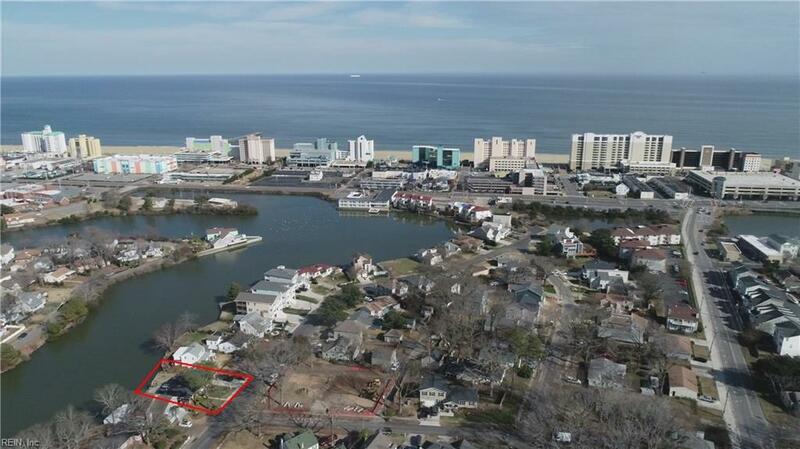 437 Lake Dr, Virginia Beach, VA 23451 (#10238924) :: Abbitt Realty Co.
Love the beach and Shadowlawn area, just minutes to the oceanfront boardwalk, Rudee Inlet and all the trendy restaurants? 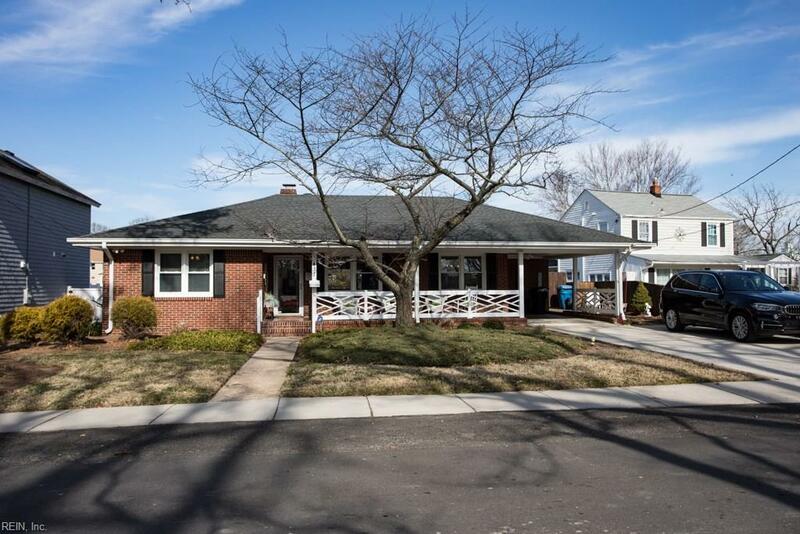 You'll love this classic brick ranch, w/back yard access to Lake Holly! Read by the lake, be distracted by turtles, forget what time it is until the moon is out! Canoe, kayak or paddle board from your yard! Big front porch, built in bookcases, views of the lake from the front door, living room, master bedroom, kitchen & den - WOW! Hardwood floors, natural gas FP ready with the flip of a switch! 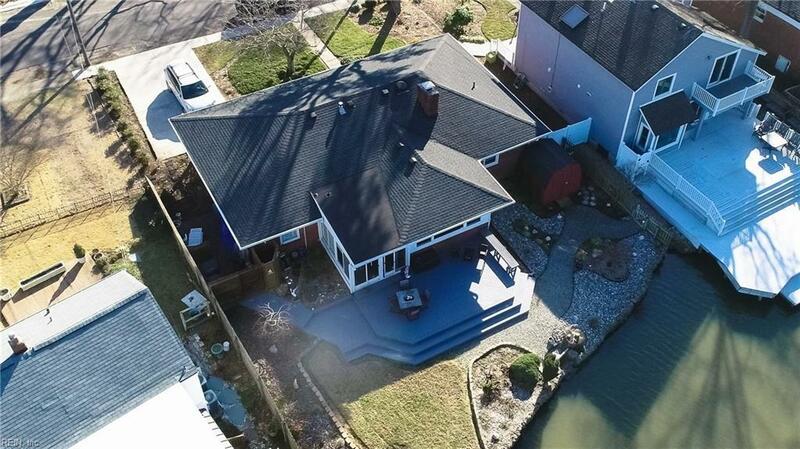 Big ticket updates include Gas furnace, A/C compressor (2018/2015), Architectural Roof & Gutter Guards (2013), tilt out EZ clean Windows, Bathroom, Spotlights, Heated Sun Room, expansive Deck overlooking the water, even a private outdoor shower! Room to expand or build up. Path at end of Lake Dr leads 2 Pacific Ave! Vacation every day, or invest as a vacation/ short term rental! 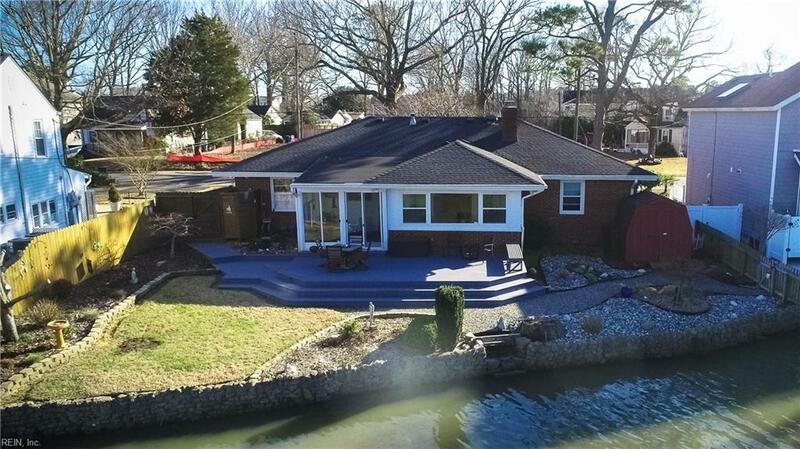 Enjoy the million dollar view, consider a move to the lake house, its a lifestyle to enjoy!